My Garment: A dress inspired by the beauty of peacocks. What Style Means To Me: I chose this style because I love nature and animals. 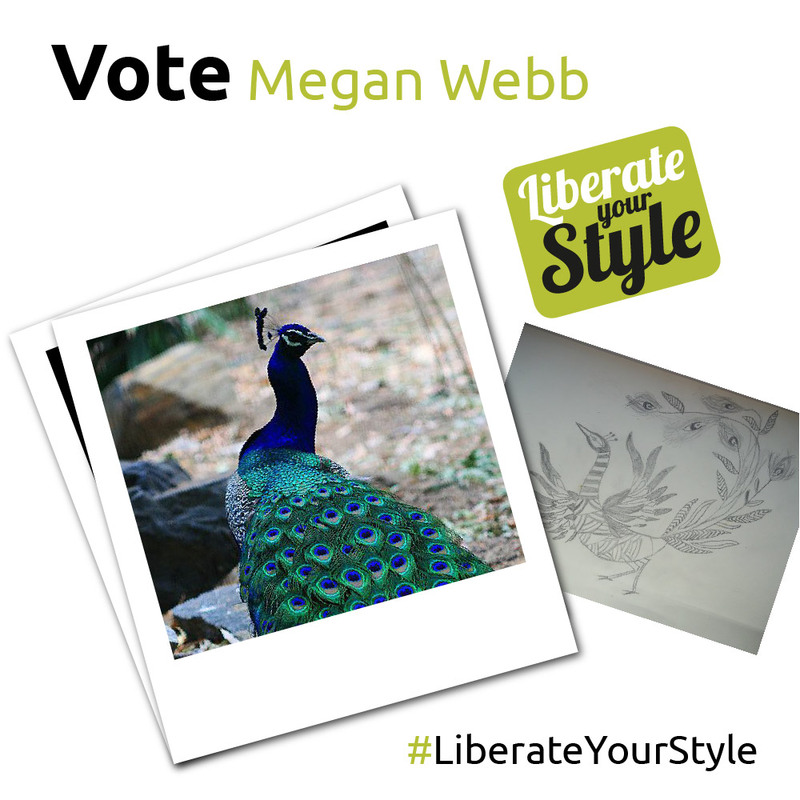 I decided to choose a peacock for my design because they are very graceful animals which have a wide range of colours and patterns making them stand out to an audience. My Concept: My garment is inspired by peacocks because I love animals and plants and I try to add an animal or plant theme into most of my designs to show my interests and transform them into fun, creative ideas. Peacocks are very beautiful creatures whose markings include lots of patterns and colours that I have been able to use to design a detailed dress.